If you haven’t been on one of the workshops before, you will find they are very relaxed and great fun. They last for two hours and provide an opportunity to work with a leading community artist in a relaxed, but structured session. 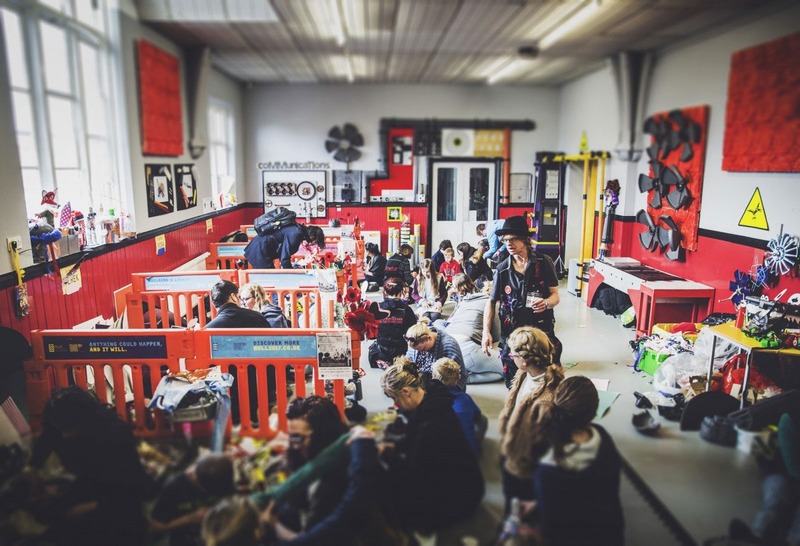 A ScrapStore workshop introduces learners to the value of reusing materials and provides the opportunity to develop an appreciation of the environment and environmental issues. You don’t need to bring any old clothing as workshops are not ‘messy’ and no liquid adhesives will be used. There is no need to book a place for our workshops. Simply turn up at ScrapStore and start crafting! Our free workshops are set in the ScrapStore community hall and are open to people of all ages. We recommend participants to be aged 5+ but equally wouldn’t exclude any 4 year old crafters in the making! All ages are welcome but children must be accompanied by an adult. Workshop spaces are however limited and offered on a first-come, first-served basis. What date and times are the workshops? 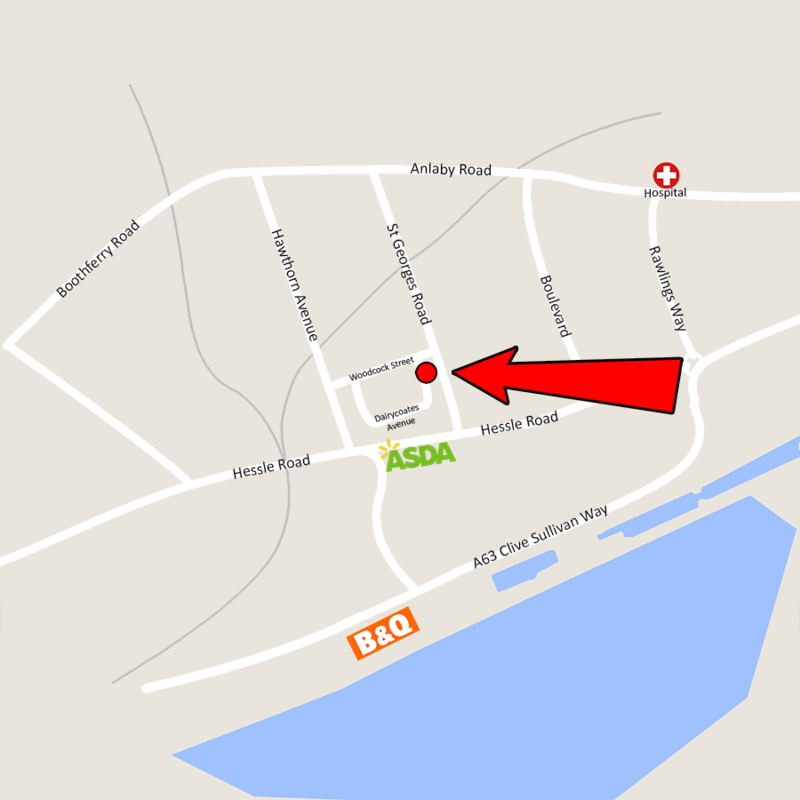 How to get to ScrapStore Hull? Our workshops take place in the ScrapStore community centre hall. The building itself is situated within a two minute walk from two frequent bus routes, linking both sides of the city directly and there are parking areas, a designated car park, pathways, and entrances to the building that are wheelchair accessible and clearly identified.